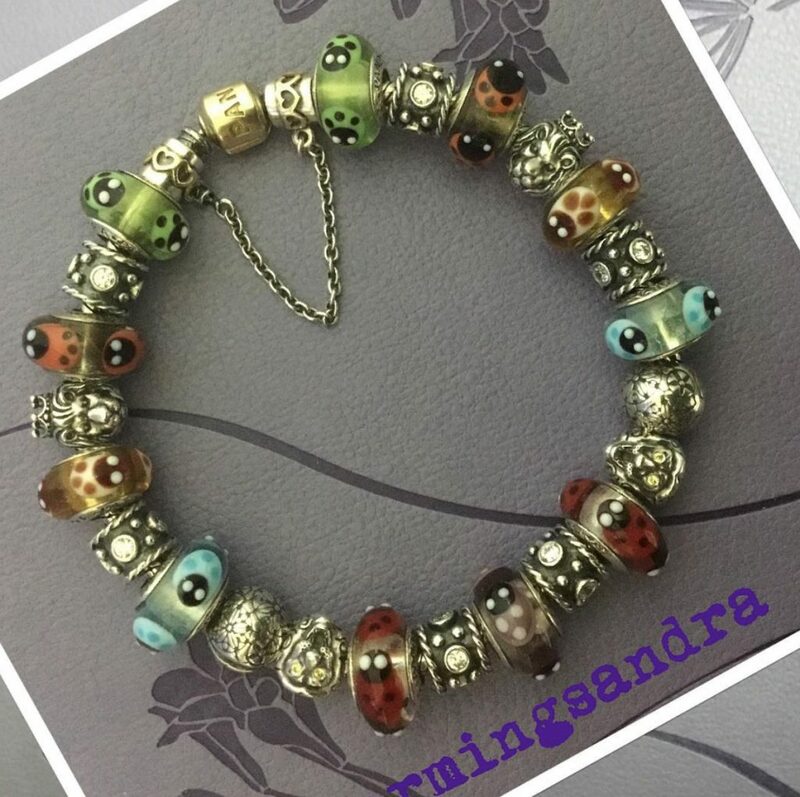 This week we take a little trip down under to visit long time PANDORA Collector Sandra! 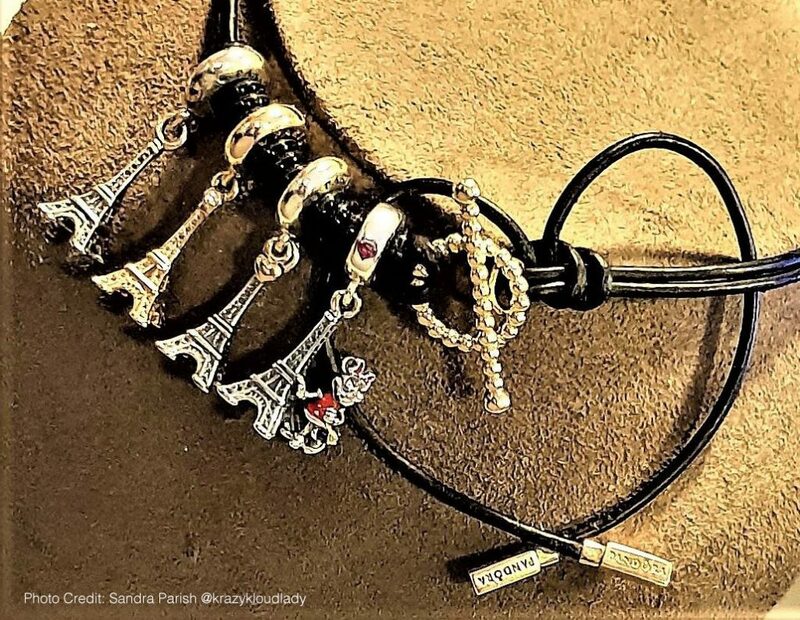 I fully recommend you follow her incredible Instagram account @krazykloudlady but be warned you will need a tissue for when you drool over her amazing PANDORA Collection! 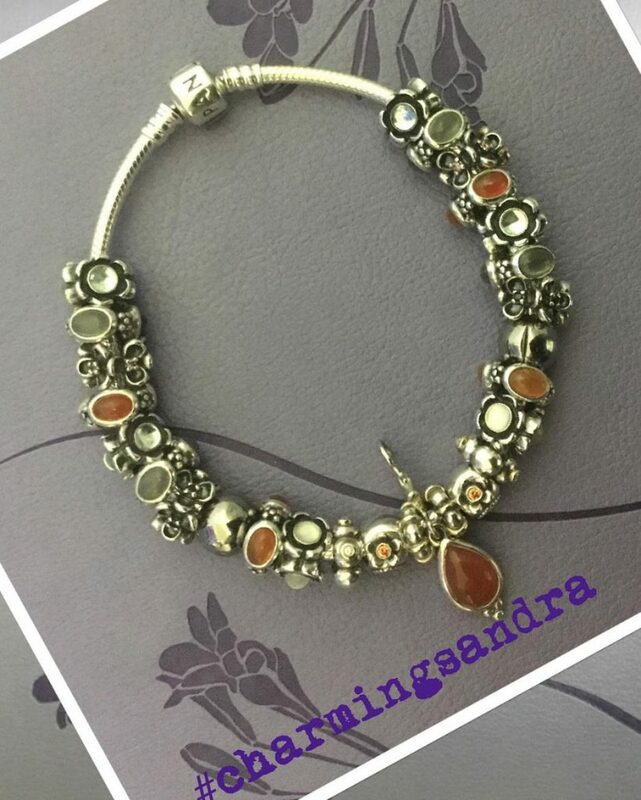 Hi Sandra, thank you so much for allowing us to look at your precious PANDORA Collection! 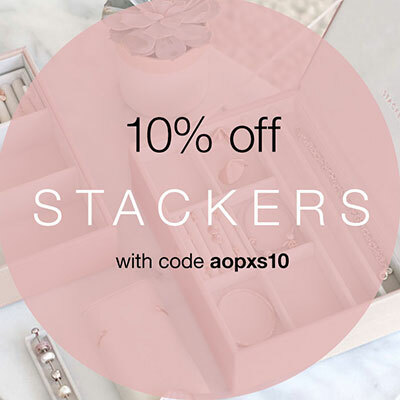 We know you have been collecting PANDORA for a while, but how long exactly? I first started collecting in 2008. So wow I guess, 10 years now. That is quite a chunk out of my life when I think about it that way. Time flies in PANDORA world! What was it that made you first fall in love with PANDORA? My hubby and daughter were complaining they had problems buying me presents for special occasions because I didn’t collect anything or have any hobbies. So, to appease them, I went looking for something that could play that part and that I would also like to start collecting. Well that was the beginning of a journey where I have collected some beautiful and precious jewellery, made some very good friends both here in Australia and all over the world, cruised the Caribbean with some fellow PANDORA tragics and PANDORA North America staff and made some precious friendships with some beautiful people. I’m still journeying so who knows what the future holds. And to think you did all of that to appease your husband and daughter! The PANDORA Cruise must have been amazing. It is a shame that they aren’t organising them anymore. 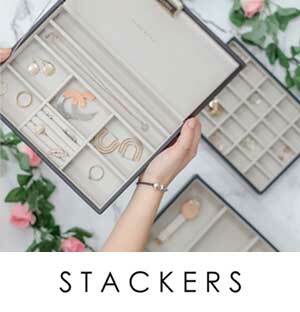 Could you tell us a bit about your incredible PANDORA collection? I started collecting quirky silver charms that would have some meaning to me like the old camera, because I love photography, the suitcase, because hubby and I love travel and the “together forever” scroll because well we intend to be “together forever”. I still have those (and many more) sentimental pieces. I then moved onto collecting the two tones, then the two tones with precious gems and finally the golds with precious gems. I think my faves out of all of those would still have to be the two tones with precious gems. The one thing I never collected was a solid gold moments bracelet. I just never thought it was worth having one as I like to wear my bracelets full of charms and it seems kind of a waste when it’s all covered up. I have recently started collecting the 14k gold charms too and I completely agree with your point on the gold bracelet. 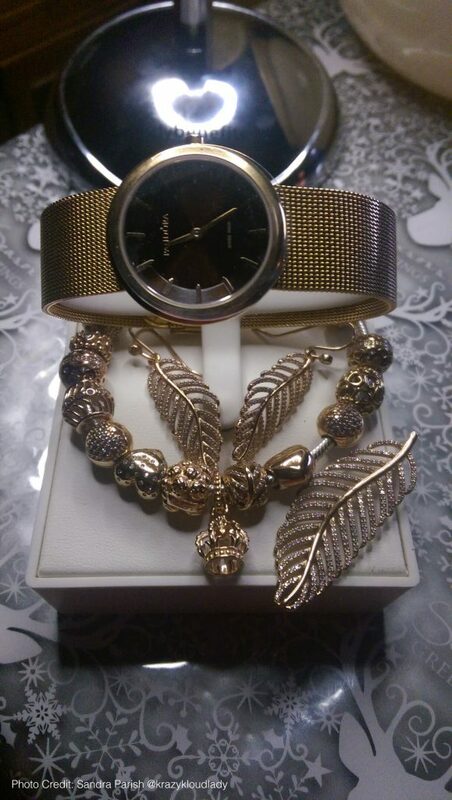 I am looking for the Black Leather bracelet with a 14k gold clasp to wear my goldies on and then a two tone bracelet once my collection has grown a little. Sandra, could you tell us bit about the rare and hard to find pieces in your collection? I think I have had most of the old and rare pieces at one point, but I have over the past few years I sold most of them. I can’t travel the world with them, they will make hubby and I a target for theft and assault and I won’t leave them in a bank vault while we are travelling, so I have found them new forever homes where they will be appreciated. 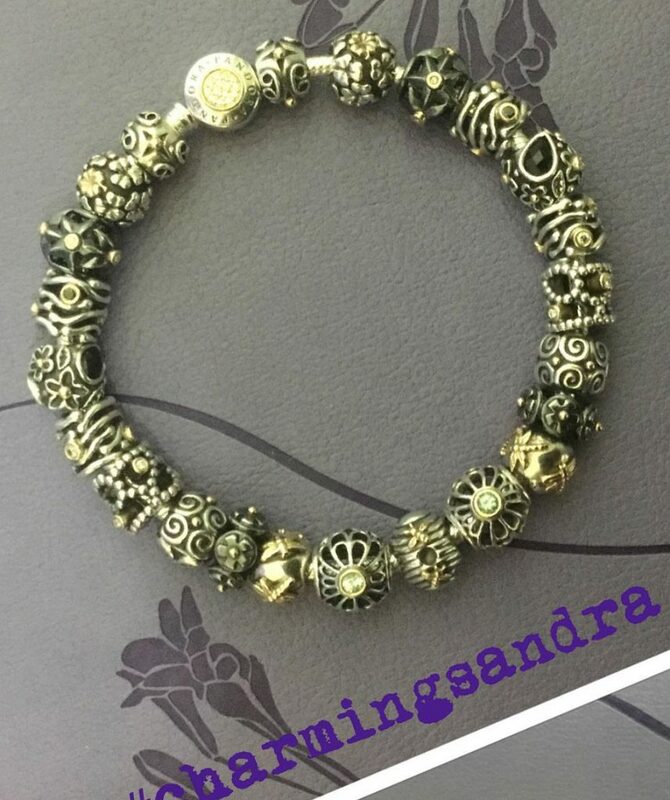 Hubby was diagnosed several years ago with Parkinson’s Disease so I guess my priorities have changed over the last few years and hopefully there are a lot of very happy people out there because they now own a little piece of PANDORA rarity. 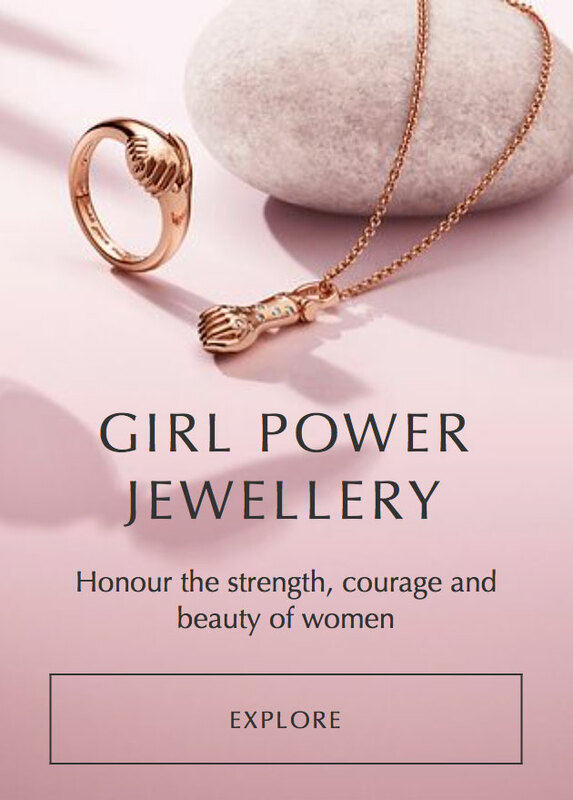 I do have some favourite pieces which I will probably be buried with and now instead of treating them like precious pieces of delicate jewellery, I wear them, often and proudly. I’m sorry to hear about your husband’s diagnosis. Family and friends need to come first over material possessions. It is better that you are able to wear your favourite items and enjoy their beauty, rather than keep them locked up. 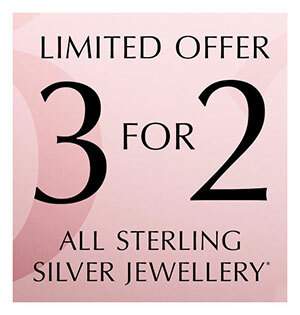 What is your favourite piece of PANDORA jewellery? Do I have to pick just one? 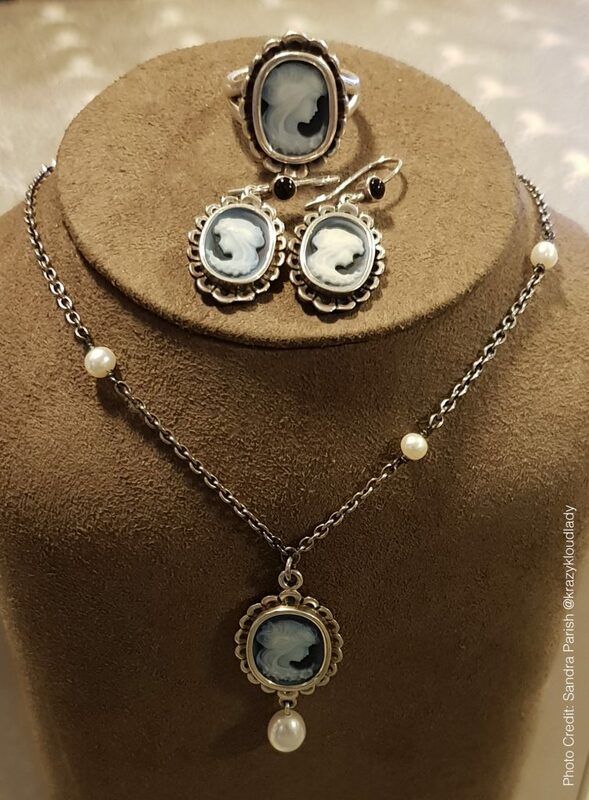 Not so easy, I adore my Cameo and Pearl necklace, earrings and ring. I also adore my gold and silver Venus’s and my collection of Eiffel towers. I have a single gold bracelet which I adore (but it isn’t quite finished, I have a piece en route to me that will hopefully be the piece de resistance centre piece). 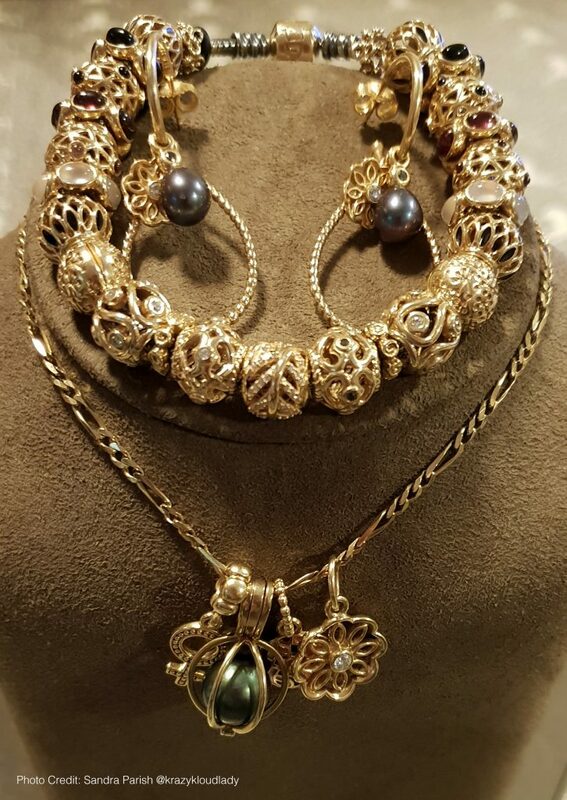 I have numerous other pieces which I also love and wear regularly like my large Lucerne necklace and my gold and pink sapphire ring. I didn’t think you’d be able to pick just one! You really do have a stunning collection and I love how you style it together. 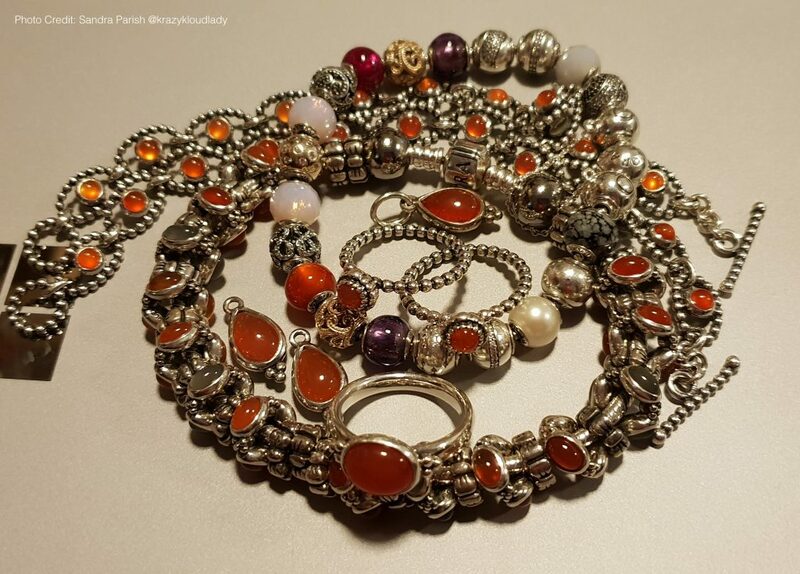 Do you make up bracelets one by one, or do you keep your charms and bracelets separate and make up bracelets for any occasion? I have half a dozen special bracelets which stay together, get cleaned, polished and put back together the same way and then I have a selection of sentimental charms that I switch depending on my mood and where I’m going to be. Interesting. I like to wear certain items to reflect my mood too. Sometimes I wear charms that cheer me up or other times I wear something to help me think positively. 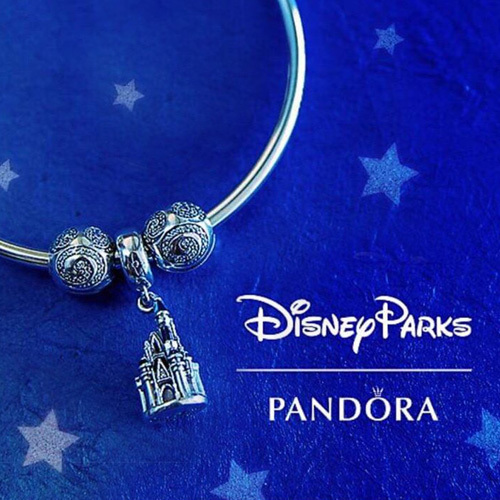 What special PANDORA promotional items do you have in your collection? Again I have sold most of my Promo items, I did have an extensive collection with probably one of my fave pieces being the store display Snow Globe – it lives safely in Norway now in it’s new forever home. 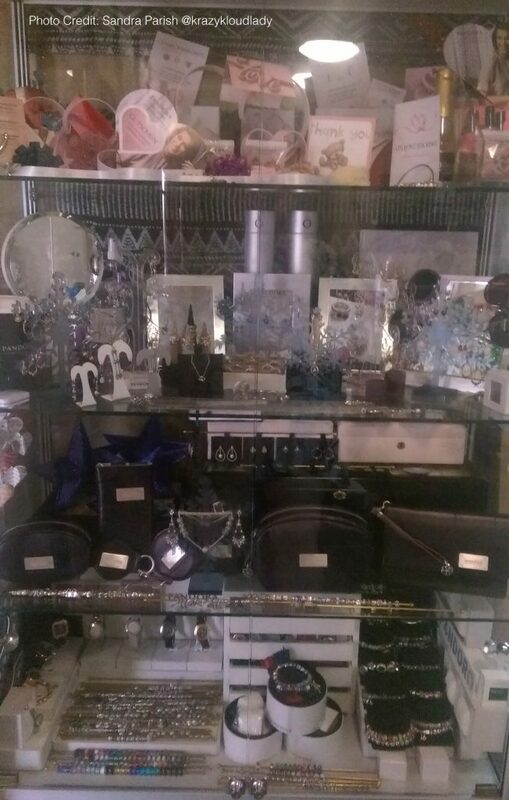 I do love the older store decorations and promo pieces, the giant jewellery box and the lockable leather double tier jewellery cases, they don’t give promo’s like those any more. I have a very good friend, who shall remain nameless, who has a most enviable promo collection including some very rare pieces that would surprise a lot of people. I get to play with them however, so I can be happy with that. I saw a picture of the giant PANDORA Snow Globe, it’s amazing! It looked like it would be heavy to lift and shake though! What items are still on your wishlist? A couple of pieces. All very old and all rings. There is a blue topaz, 14 ct gold ring… I would adopt one of these in a heartbeat. An old silver and Rhodolite ring. A silver with green pearl and a silver with lavender pearl. 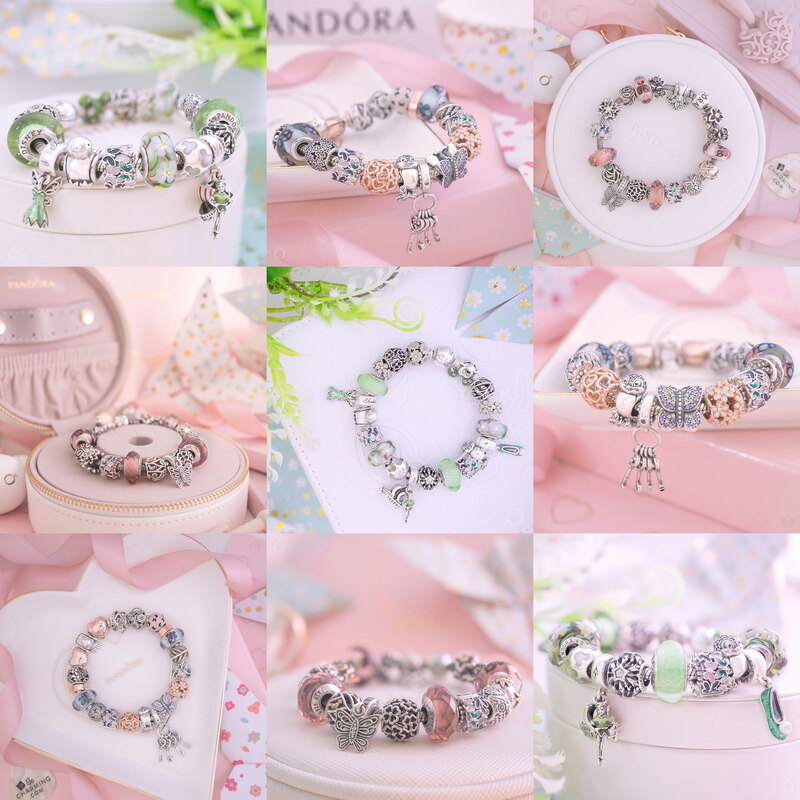 They are all beautiful pieces and real classic PANDORA style! Sandra, as a long time collector, what do you think of the direction PANDORA has taken in 2018? I get why PANDORA have moved in the direction they have. They are doing it to satisfy their shareholders and it was working, I don’t know how they will go longer term, in my mind there isn’t a lot that discerns the designs or makes them unique. It is no longer the PANDORA I fell in love with but there are a lot more now who are buying it. 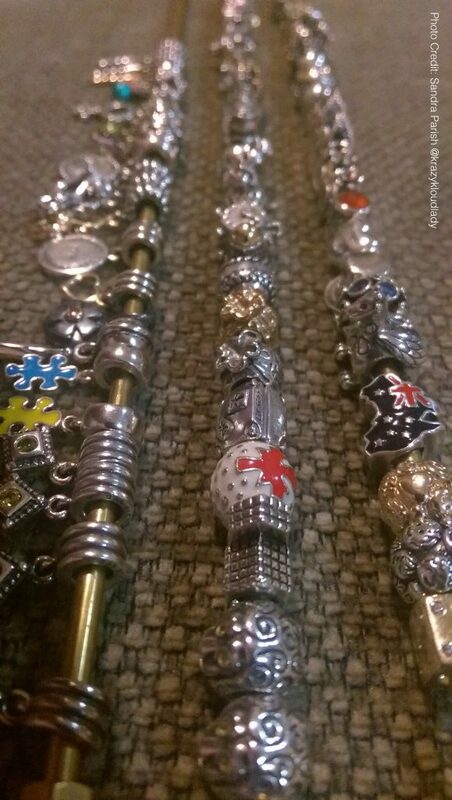 I think there are quite a few PANDORA collectors who share your view. I know that many have decided to stop collecting and have even sold most of their collection. With that in mind, what would you like to see from PANDORA in the future? Cater for both the original PANDORA customer and this newer customer, sadly I cannot see it ever happening. Only one Disney character for me and they have just released him. Jiminy Cricket and Yes I went to the store the day he was released and adopted him. He goes beautifully with my Chamilia Jiminy Cricket and my Chamilia Yoda (I’m a huge Yoda fan as well). If PANDORA created a Star Wars range I am sure they would be very popular. 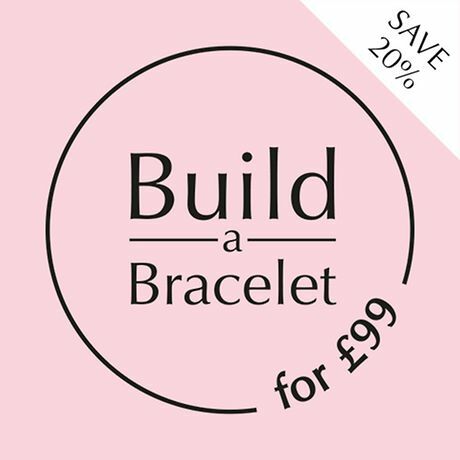 It might even tempt my husband into wearing a bracelet! What did you think of the Autumn 2018 collection, did you get buy anything other than the cute Jiminy charm? I’m not a fan of the locket bracelets, I suppose if you put them on and never take them off they would be OK but that’s impractical. I am a fan of nature charms but most of these are dangles and dangles aren’t really my thing. I like the concept of the new re-sizeable safety chains but I won’t be adopting one. I like filigree and quite like the look of the new white Murano but alas I have no vacancies for Murano’s at the moment. 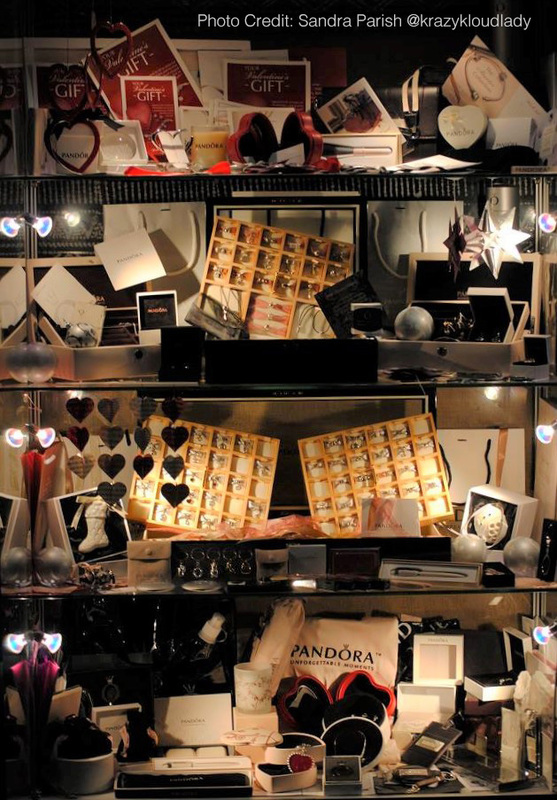 I quite like keys but there isn’t anything that makes PANDORA’s stand out from the crowd. Bruno will find a place in many hearts cause he is kinda cute as a, well, unicorn… I am looking forward to seeing (and feeling) the new flat bracelet. 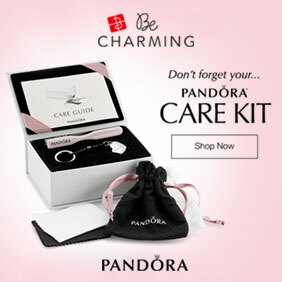 Please PANDORA don’t make them really lightweight and cheap feeling. 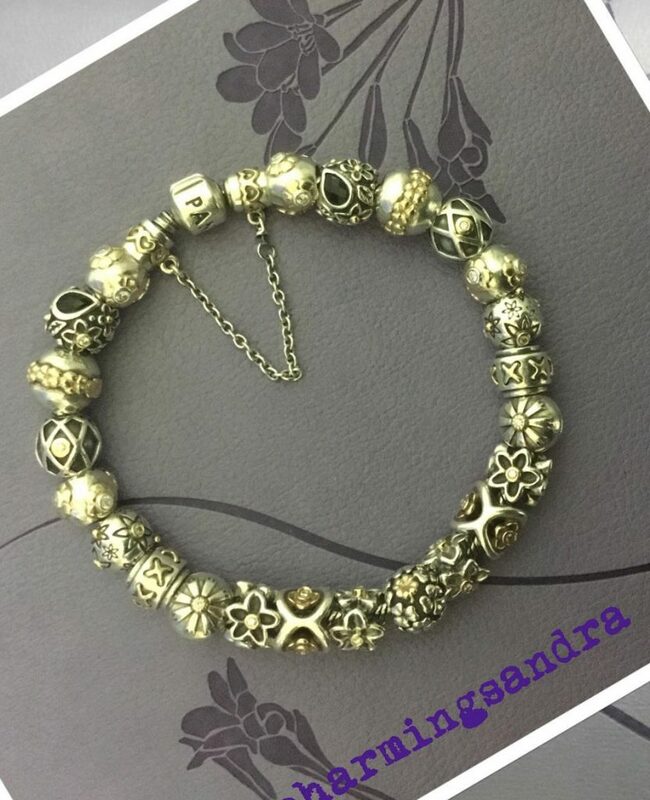 The new Murano charms with the filigree charm are gorgeous. I decided on the PANDORA Rose version as it just seemed to glow! I admit Bruno very quickly found a place in my heart. I’m a sucker for cute characters. Sandra thank you so very much for chatting with us and allowing to glimpse your splendid collection! 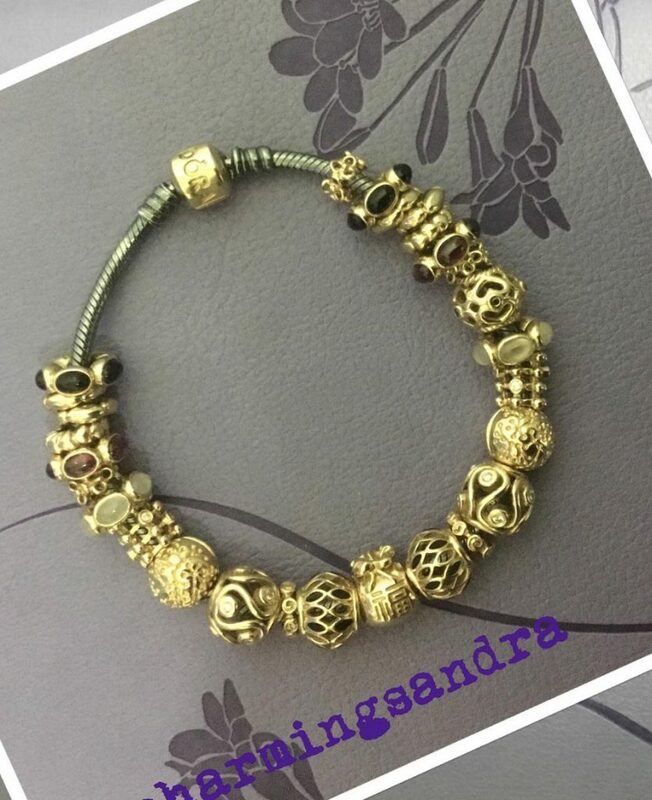 We will continue to check to see if the new PANDORA Reflexions bracelet meets up to your requirements and features on your fabulous Instagram account @krazykloudlady. I am searching for the witch charm, if you have one and are willing to part with it I’d love to adopt her from you. Sorry, I don’t have that charm. 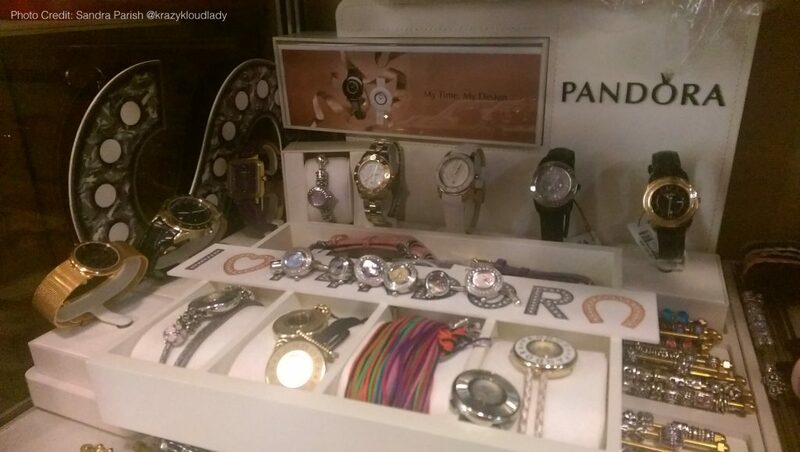 If you have a PANDORA outlet store near you they might have it. Or you could try the Pandora’s Angels Facebook group as I have seen it for sale on there before.